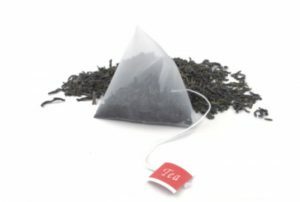 You may also be interested in our Bulk Tea Catalog. Contact Us if you would like more information. Firsd Tea has developed private label teas and products for many prominent brands and major grocery retailers throughout the world. We are able to develop various products and private label items including: RTD, bagged and specialty tea blends, iced tea blends for commercial grade and food-service application. We are able to source teas directly from our tea farms, reducing cost and ensuring improved quality and consistency. As China’s largest tea exporter and the #1 green tea exporter in the world, we offer the ability to source a broad selection of teas at the best possible price.